After showing at Conde Nast’s Brides the Show in Battersea London last weekend, we are now wedding obsessed! 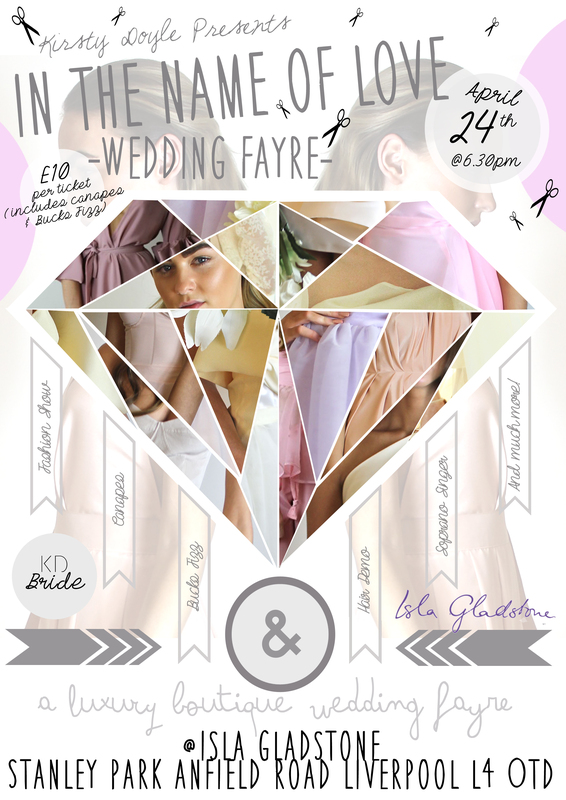 Join Kirsty and her pick of the best wedding suppliers in the North West. On the 24th of April at 6.30pm we open the doors of the glorious Isla Gladstone to share with you florists, dj’s, invitation designers and more to help you with the finer details of your big day. The night will also include a fashion presentation and hair demonstration to show you bridal and bridesmaid styling ideas. So bring along your girls and make a night of it with bucks fizz and canapes included in the £10 ticket price. We look forward to seeing you on the 24th of April! 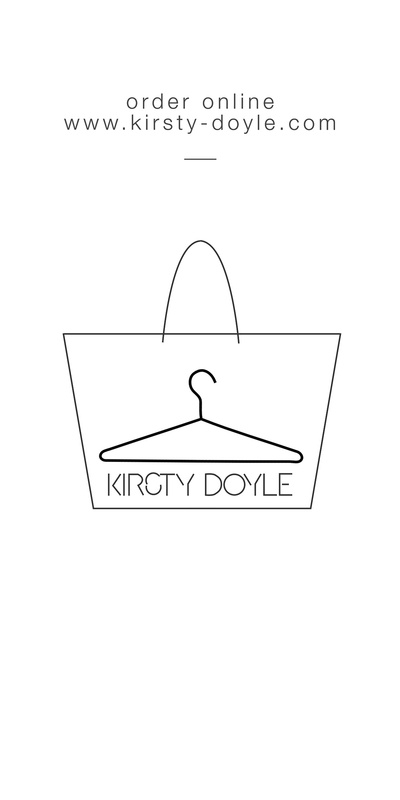 Launching Kirsty Doyle Bespoke Bridesmaids SS14. The Alandra Jumpsuit is today’s Flash Friday Sale! 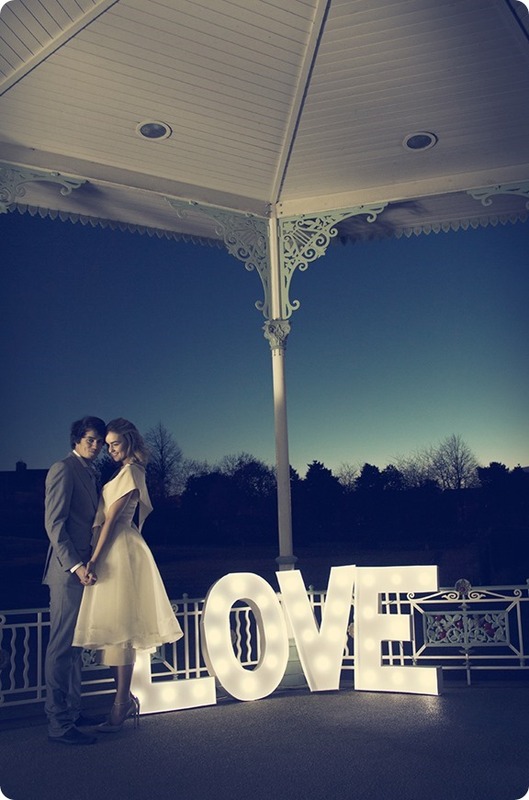 Kirsty Doyle Bridal featured in the Liverpool Wedding Collective editorial. 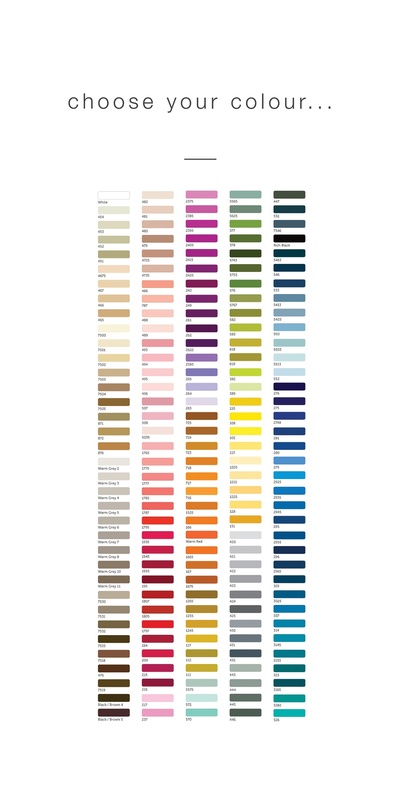 We have some exciting news to announce next week..